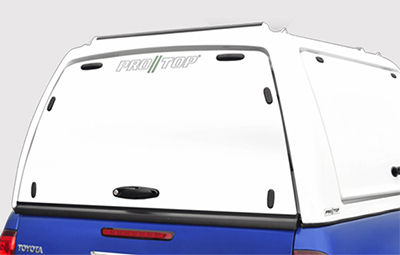 Pro//Top is designed specifically for the hard working truck, ProTop offers large volume users a durable, well priced, gloss white low maintenance top. 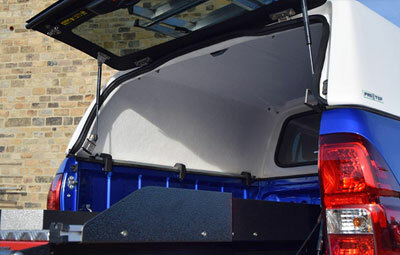 This High Capacity truck top offers the best choice for a dry, covered & secure pick up bed. 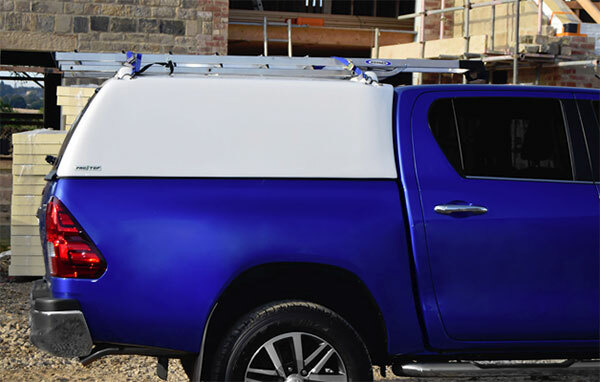 The high volume Tradesman canopy is a great truck top canopy for the commercial user be it, deliveries, service or transporting. 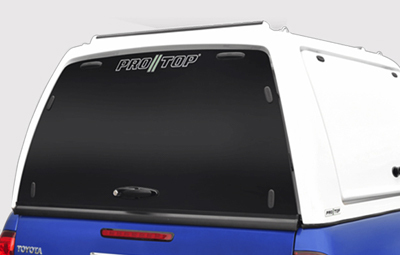 Pro//Top is designed specifically for the hard working truck, Pro//Top offers large volume users a durable, well priced, gloss white low maintenance top. 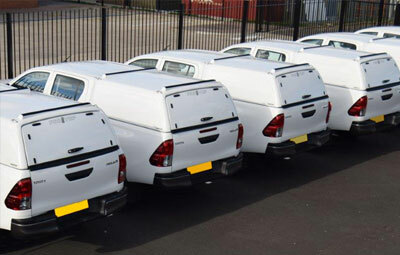 ProTop is designed specifically for the hard working truck, ProTop offers large volume users a durable, well priced, gloss white low maintenance top. 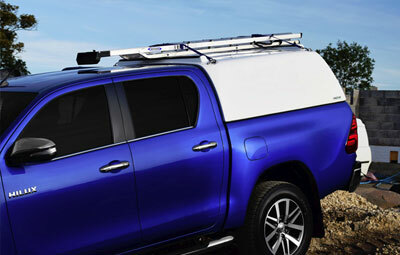 Pro//Top are tough, hardworking canopies that are as well suited to the individual professional as to fleet operators. 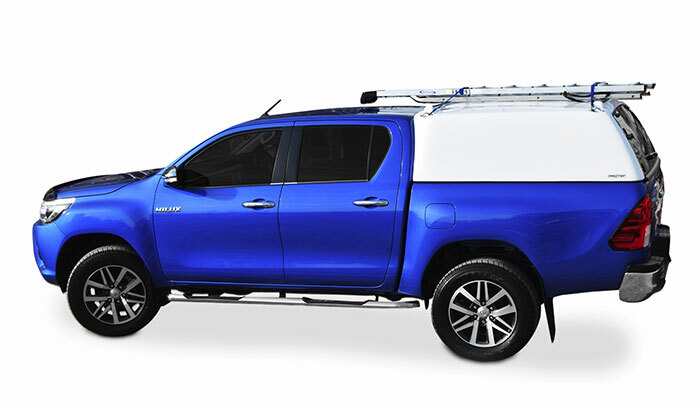 These canopies are designed and built to take some punishment, but nonetheless we support them completely with spare parts available from stock at sensible pricing. 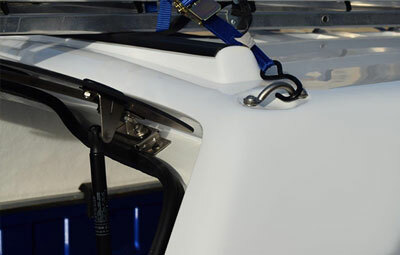 Stainless Steel Hardware used throughout – Eliminate downtime by best the best in quality, fit and durability. Don’t suffer downtime and leaks – PRO//TOP® - GUARANTEED BEST FOR QUALITY AND DURABILITY - Try one. You will not look back. 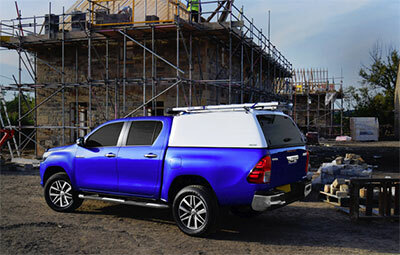 The Pro//Top Low Roof Tradesman canopy has the option of either a high security solid or a tinted glass rear door and both are available at the same cost.